Need some more privacy? 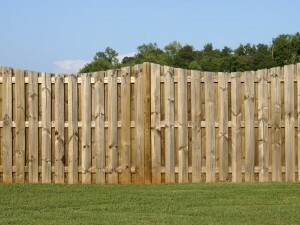 A specially designed privacy fence may be a great idea! 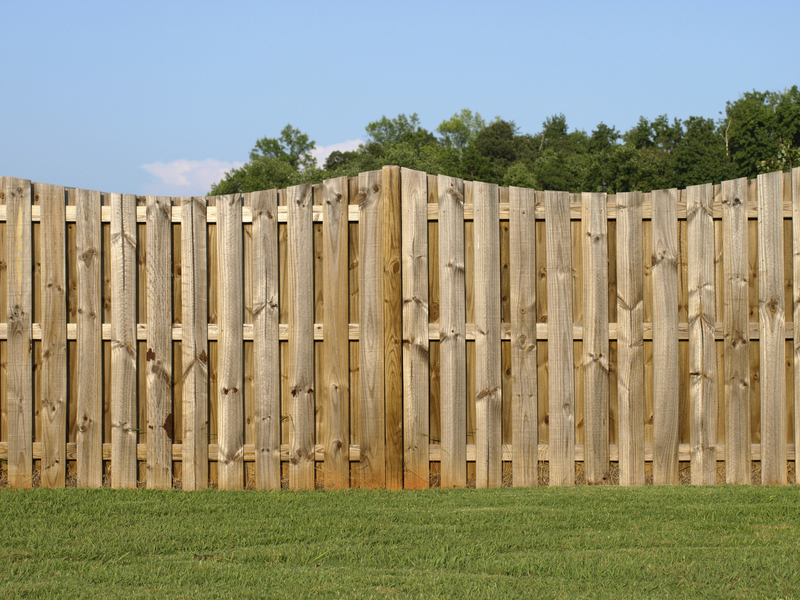 When a thief sees a privacy fence they may think twice about climbing over to enter your property. If you are the kind of person who has valuable belongings kept outside, you probably want to consider having a privacy fence installed. Mother Nature can be relentless. If you own a garden or have several plants that you care for, a privacy fence can help prevent them from wind damage. In addition, by reducing the amount of drafts around your home you will save money on your heating and cooling bills. If you have children or pets running around outside a privacy fence can help keep them on your property. You can allow them to play around all they want without having to worry about them getting out into the streets. In most cases, a privacy fence will add resale value to your property. Your best bet would be to choose a high quality and low maintenance material. There are several options to look at, such as various heavy duty plastics. The great thing about these plastics is that they usually last for decades and remain looking new. As the name would suggest, a privacy fence offers more privacy to a property. If you are tired of the neighbors and others being able to look into your house from the exterior, a privacy fence may be right for you. If it is your property you should be able to control what is visible to others. This entry was posted on Friday, May 12th, 2017 at 4:12 pm. Both comments and pings are currently closed.